This technology was a runaway hit on Tour from the very first week it was introduced. 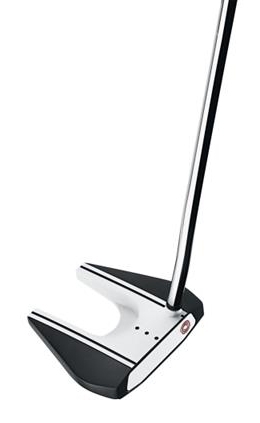 The counterbalance weight, heavier head (400g) and heavier shaft (150g) quiet the hands during the stroke, which any player can appreciate. More MOI gives you more stability through impact, and engages the big muscles for a more pendulum stroke that keeps the wrists from breaking down. 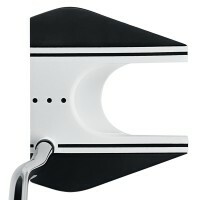 34” and 36” putters – total club MOI is 34% higher than a standard putter and a 19% increase in total club weight. 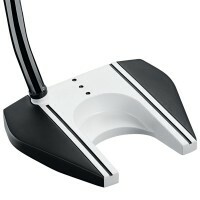 38” and 40” putters – total club MOI is 109% higher than a standard putter and a 32% increase in total club weight. 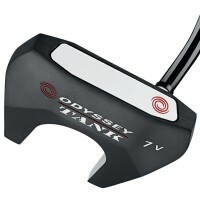 This is the Tour proven, major winning Versa technology that’s dominated on Tours all over the world. 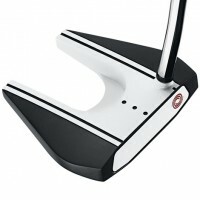 The breakthrough black and white high contrast alignment system delivers alignment through your stroke, highlighting the proper face angle from address to impact and improving concentration, so you drain more putts.